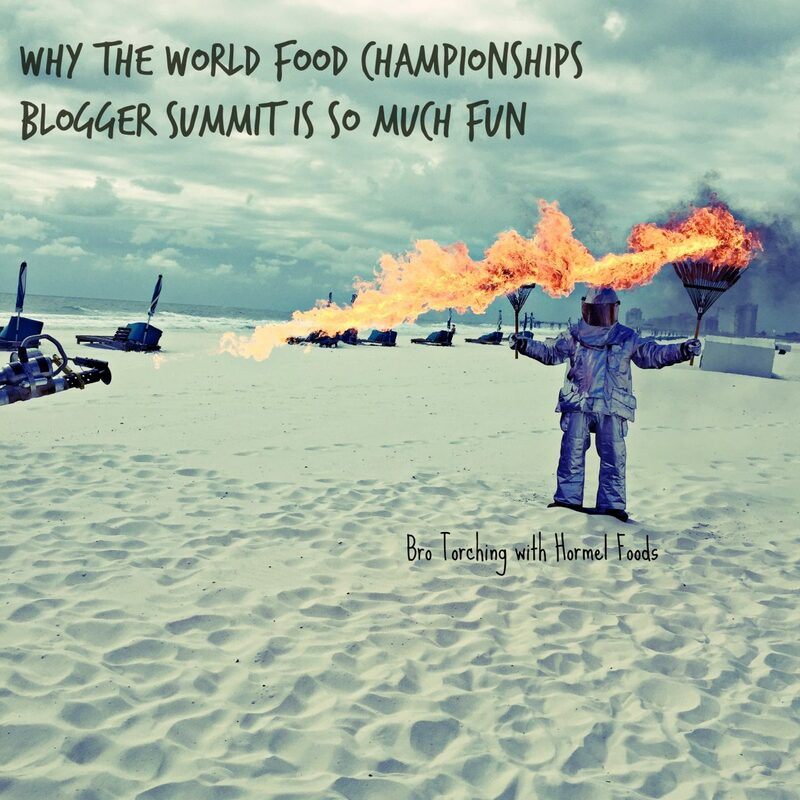 Last November I was fortunate enough to attend the World Food Championships Blogger Summit in Orange Beach, Alabama. This was my first time attending. I had no idea what to expect, and pleasantly surprised for three days. 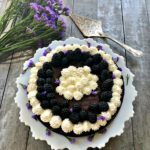 Fifty bloggers were selected from around the country to participate in a blogger summit preceding the Fifth World Food Championship. In order to be chosen, we had to write a 750 page essay and submit it. I felt honored to be chosen, put up in a gorgeous rental property, Turquoise Place and treated to an over the top foodie experience. 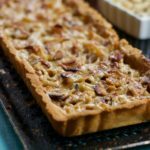 There was so much packed into four days of the World Food Championships Blogger Summit that I will have to break up the posting, as you’ll want to hear about it. I was happy to return to Orange Beach, the perfect place for a world food event that would take place in and out of doors. Orange Beach is the perfect place to be in November, where the event took place and will again. There are 32 miles of sugar sanded beach, 15 gulf courses, with an hour and kayak guided tours. The Gulf State Park has 6,000 protected acres and 15 miles of paved trails for biking and hiking. There is deep sea fishing and beach fishing. There was so much I learned about the World Food Championships. It came as a surprise to me that it s owned and produced right here in Nashville by MMA Creative. Not only do they know how to put on an outstanding world class food event, they integrated bloggers into the mix. What is the World Food Championships? It’s is the most amazing and largest food sport event, with over $300,000 in cash prizes. 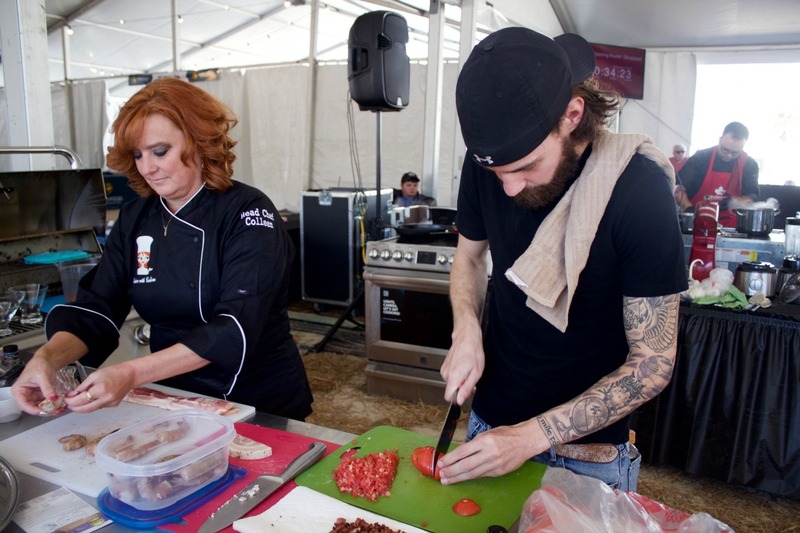 Contestants range from chefs, to culinary stars to home cooks. The typical contestant seeks and find brands to support them in their endeavor as more than $2.4 million is spend collectively by the teams competing. I really didn’t grasp the essence of this event until I got to witness it myself, especially watching the behind the scenes cooking. This year contestants came from 48 states, 14 countries, comprising of over 1400 contestants, 419 teams. There is tremendous pride and passion in this event all the way up to the top, as Mike McCloud, the President and CEO of the World Food Championships was there everyday with us, explaining the event and telling us some heart warming stories about past contestants. One of the previous winners won with his mother’s carrot cake had the dessert winner who was really number one decided she couldn’t go on due to a religious choice of not being available on a Sunday, he never would have been able to compete all the way to the top. 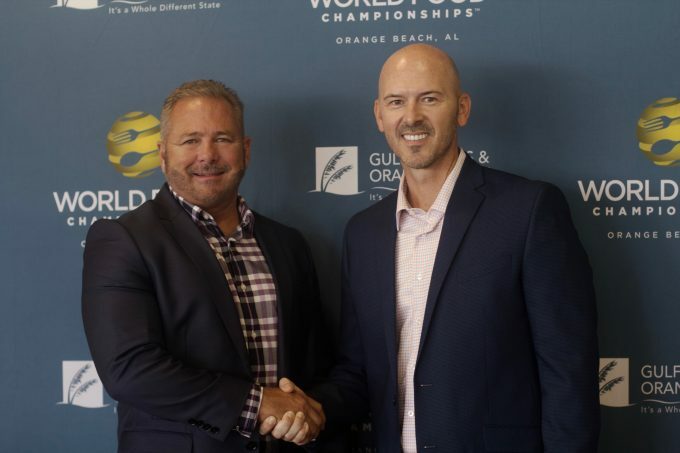 Mike McCloud (r) with Mayor Tony Kennon, as Orange Beach welcomed the World Food Championships. How Many Categories are presented in the World food Championships? 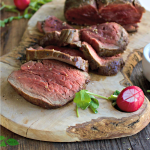 There are 8 categories: Steak, Seafood, Burger, Bacon, Sandwich, Dessert, Barbecue, Recipe (each year’s special category), Chili, Chef Challenge. You can see all the results here. How are the Competitors Judged? 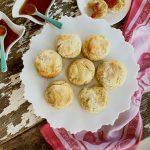 You must first qualify at a participating food contest in order to be able to participate. You can get those details here. This is the most fascinating part, because there is very clear criteria and judges must take a class to learn the appropriate way to judge, which I’ll be sharing later. Who Sponsors the World Food Championships? 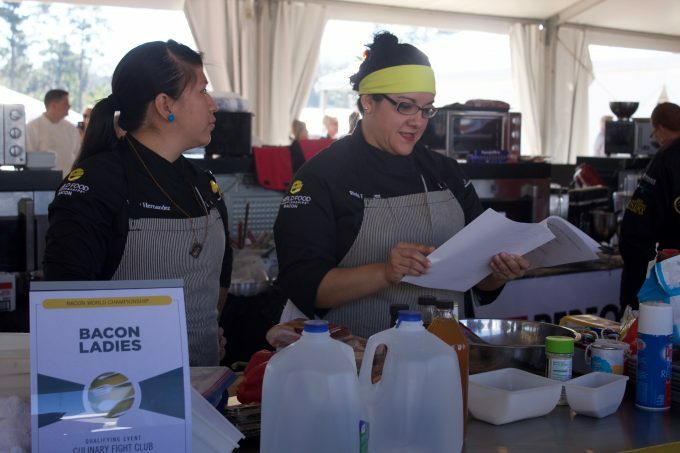 It takes more than a village to get the World Food Championships to champion level and this is where the amazing array of passionate sponsors come into play. You can see the full list of sponsors here. Let me first tell you about the sponsor that has changed my egg life. Happy Eggs fed us an amazing frittata, and simply told us their story. They are a true free range egg company. You may think you’re doing something good when you buy cage free eggs, but the Happy Egg chicken will disagree with you. Happy Eggs roam outside on 8 acres of pasture. 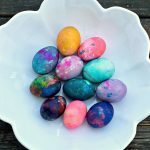 These are the eggs that work best for baking and for my oven fried eggs recipe. 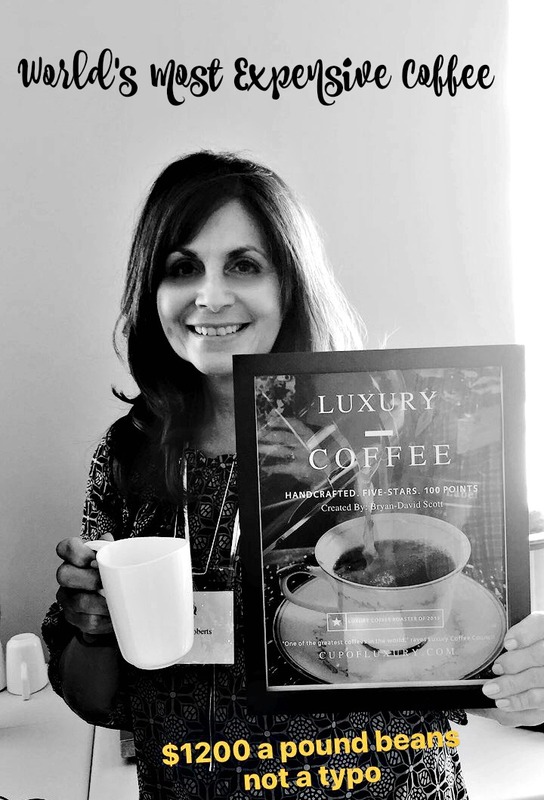 We got to taste the most expensive coffee in the world. I can’t say how much difference I noticed, but it was fun being able to say I had this. We met Ted Wampler Jr. of Wampler Sausage, located in East Tennessee. Wampler’s is breaking ground in our state by making their facility one of the most sustainable in the industry. He presented a very scientific discussion laying out their plans to be totally 100% energy independent using a system that uses pyrolsysis to produce hydrogen, which converts to electricity. Probably the most fun we had was down on the beach watching Hormel cook hot dogs with a blow torch with flames reaching 25 feet. We were all sent kitchen blow torches compliments of Hormel, and I’m excited to see what I can do with it. Michael of Michael Sewell Photography came all the way from the UK to give us some incredible food photography lessons. 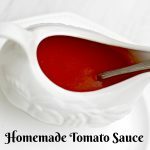 Saucy Mama provided us with special sauces for our sandwich making. After Michael gave us some food photography tips, we were to make sandwiches, photo them, using Saucy Mama and Wickles Pickles. I love oysters. When it came time to hear from Dr. Bill Walton (Dr. Oyster from the Auburn Shellfish Lab, I leaned in to hear things I did not know as a foodie. 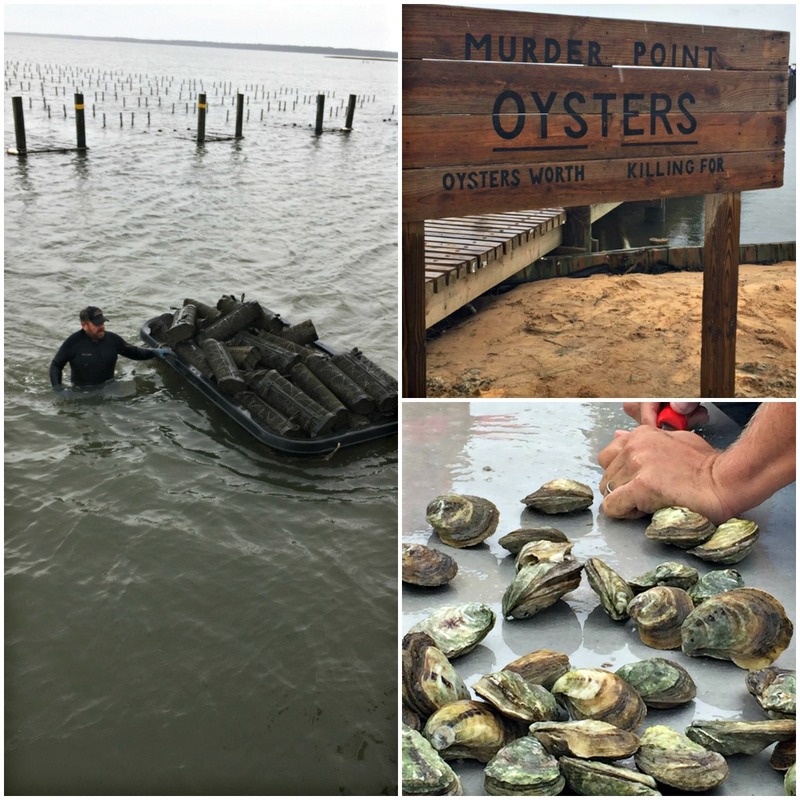 There is a revolution in the south to grow high quality oysters in the Oyster Farming Community. But, the proof was in the tasting as the next day we headed over to Sandy Beach to eat Murder Point Oysters a few hours within procuring. 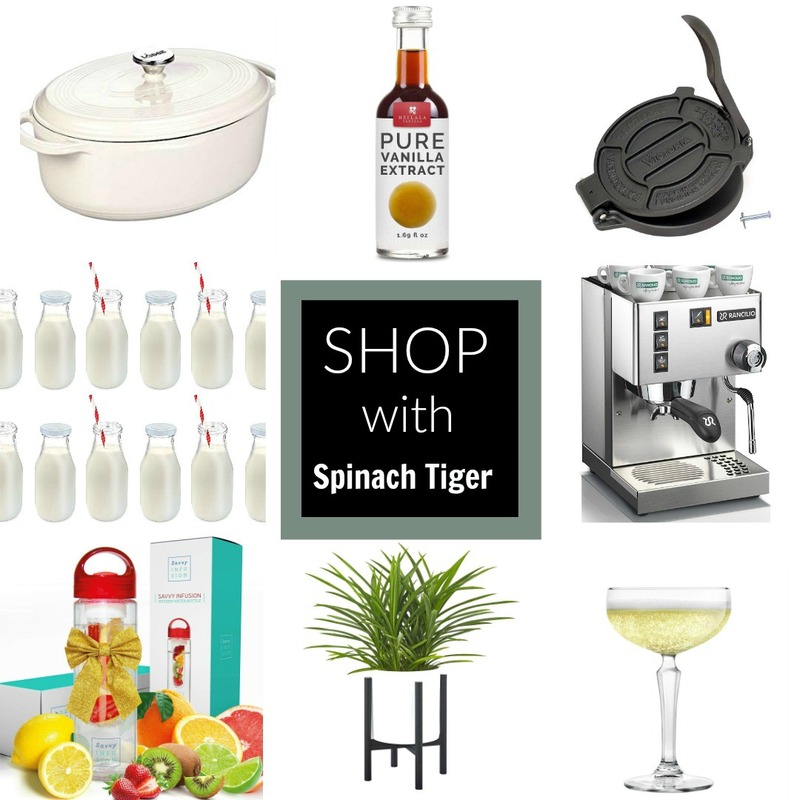 Just when we thought the day was over, we were introduced to some very cool sponsors who fed us and offered us the most interesting wines and champagnes. 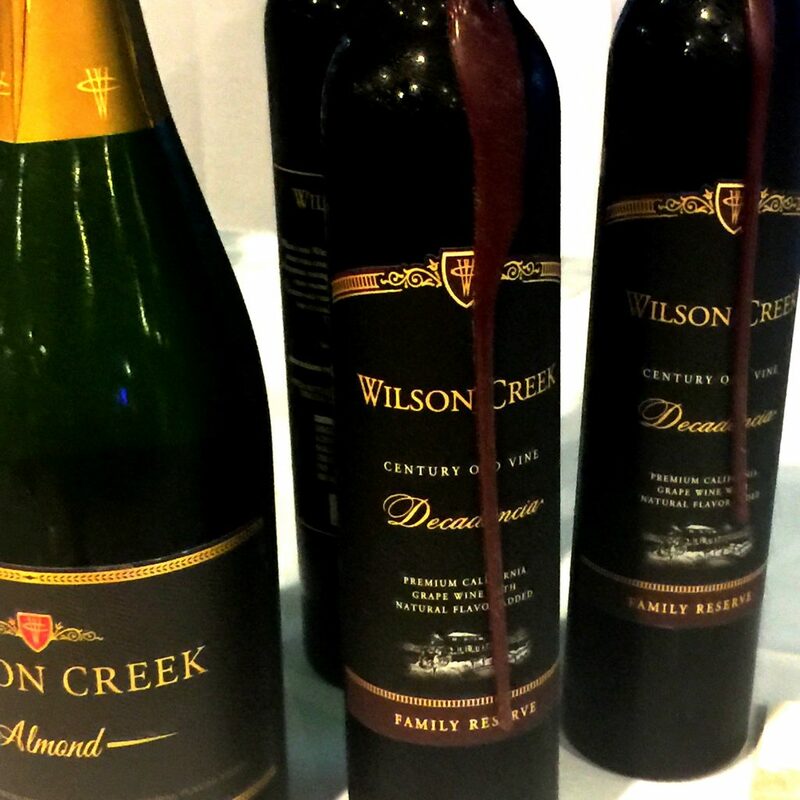 One of the best discoveries this day, was Wilson’s Creek’s Decadencia® Chocolate Dessert Wine, made from century-old “Old Vine” Zinfandel with a touch of natural chocolate to make it even more delectable. We got to take home goodies like Gosling’s Dark n Stormy Rum Cake, makers of Gosling’s rum, which was delicious. We took a class in food judging and got to judge the first round of desserts for the World Food Championships. Additionally, we received press passes and when we weren’t judging, we could go back behind the scenes and capture the moment of scurrying to make dishes that eventually would prize the winner with $100,000. 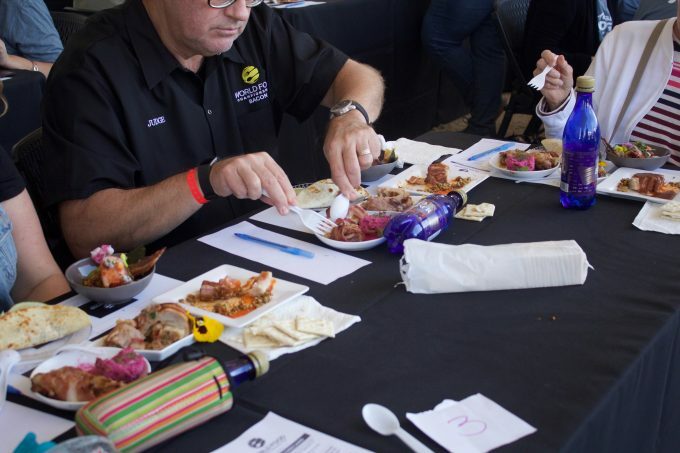 My husband and I both took the course in how to judge a food contest, you can read all about how the competition is judged and what we learned in the class. 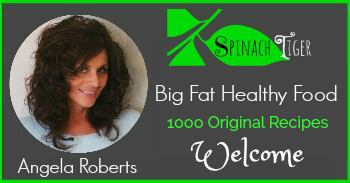 Read about how we got certified here. The following day was election day. We all boarded a big tour bus at 6:30 a.m. and headed an hour and a half a way to find out the real low down on seafood. Follow this in the next part. 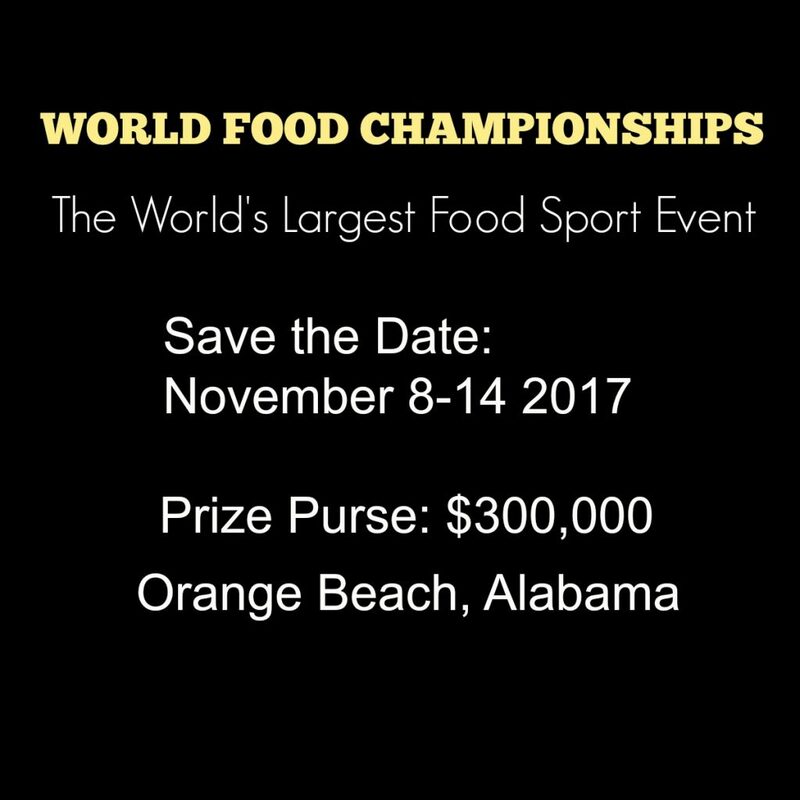 The next World Food Championship will again take place in Orange Beach, Alabama in November. Wow. Sounds so amazing! Thanks for sharing the experience of the summit with us! I am stumbling this.